Bill has lived and guided in Alaska for 25 years. 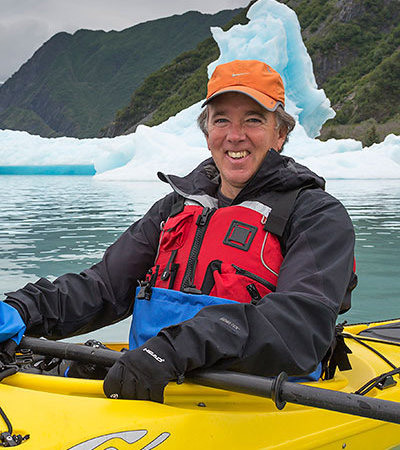 He has extensive experience throughout Alaska including being part owner of a guiding business in the Arctic for 10 years, guiding sea kayaking trips in Prince William Sound for 5 summers, guiding Polar and Brown Bear trips and birding trips. 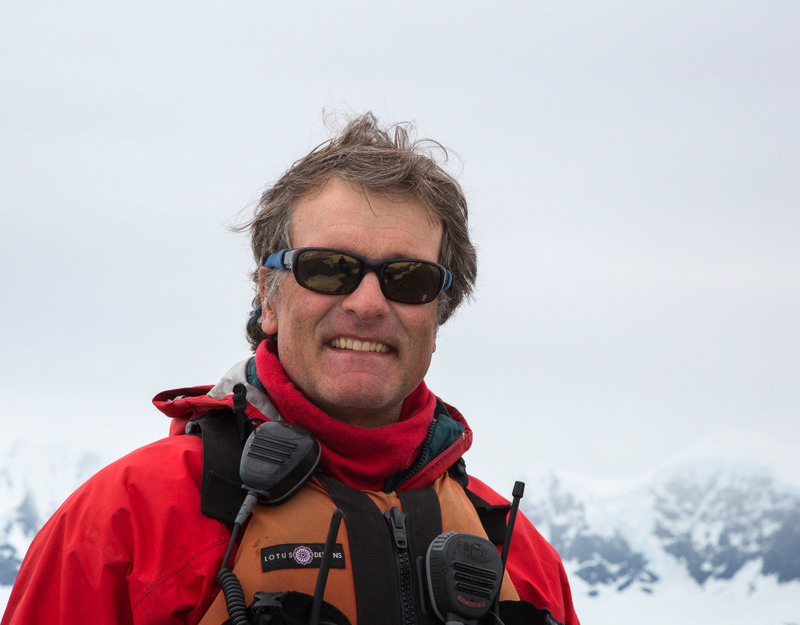 Bill has also guide throughout the world including Antarctica and South Georgia Island. His true passion is natural history and sharing that passion with people. Though he is not a photographer, he has extensive experience guiding photo trips and documentary film crews. 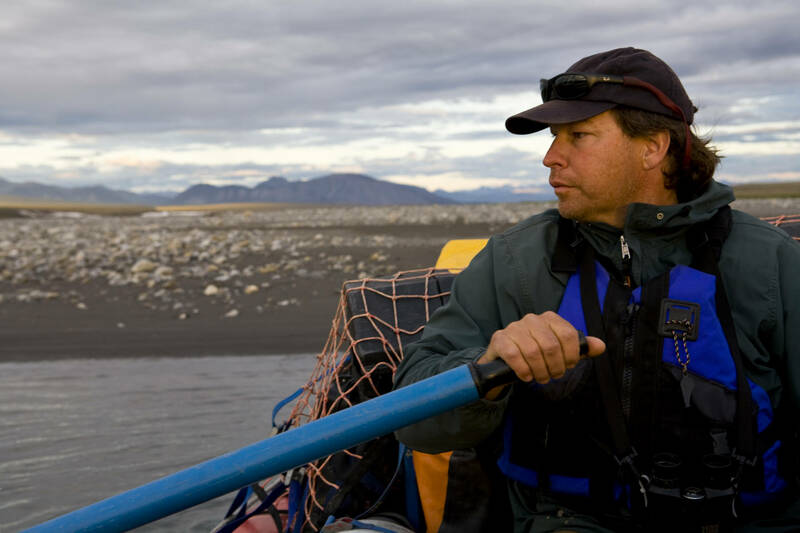 When Bill guides a tour, he loves to pass on his vast knowledge of natural history, birding, wildlife behavior and cultural history, while at the same time making his top priority to help clients observe and photograph the natural world that surrounds them. He also likes to have fun! Extraordinary photography tours for those who want to experience the world! Keep up to-date on everything that's happening - Join our newsletter to receive news updates in your inbox. Take a look at some of our highlighted guest reviews. Read what they had to say about their travel adventures with Hugh Rose Photography.